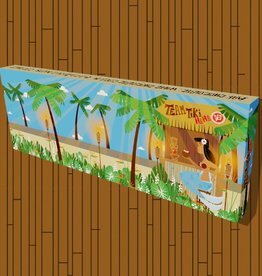 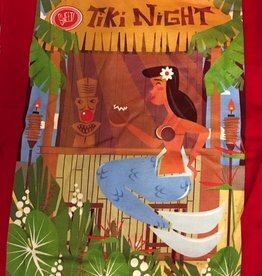 Help support the National MS Society by purchasing the official Tiki Night t-shirt! 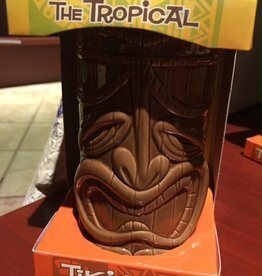 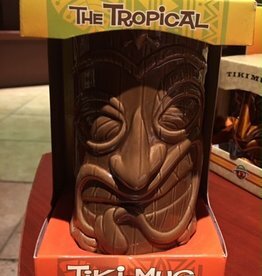 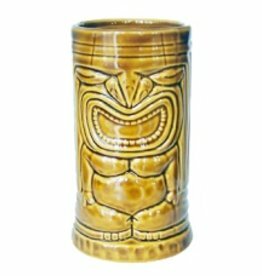 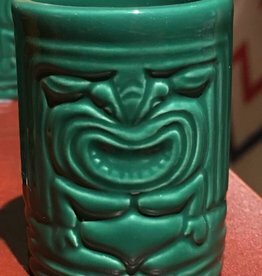 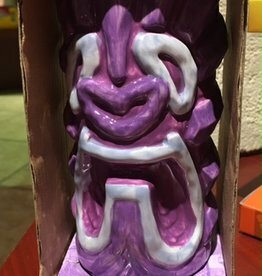 A portion of the proceeds from the sale of each tiki mug will be donated to the National MS Society. 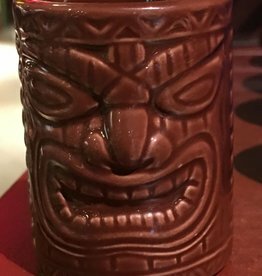 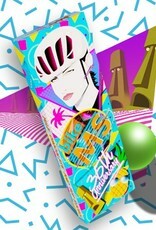 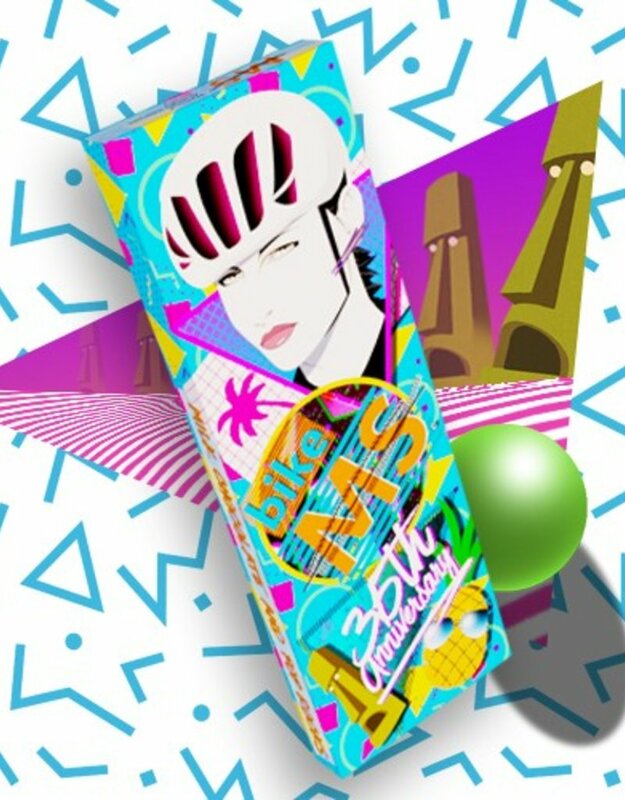 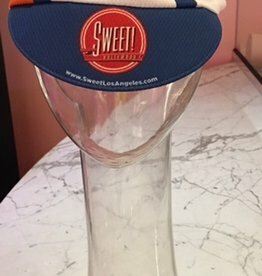 Help support the National MS Society by purchasing the official Tiki Night bike cap!